Flanked by Manila Bay and the ancient city walls of Intramuros, Rizal Park provides a green oasis in the heart of this busy city. 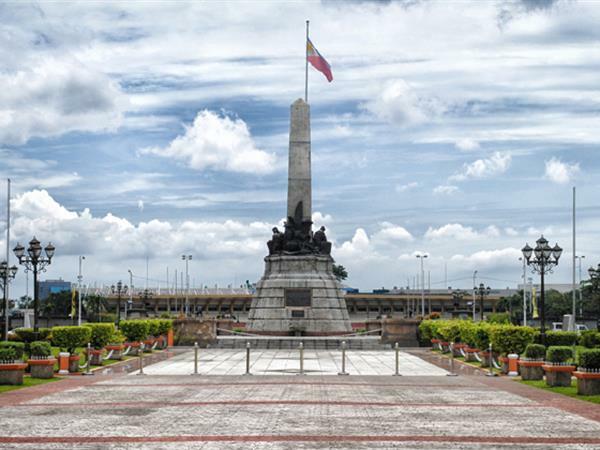 Often referred to as “Luneta” by the locals, the 60-hectare park comprises lawns, gardens, ponds and pathways. It is also home to the Natural Museum of Natural History and Planetarium.